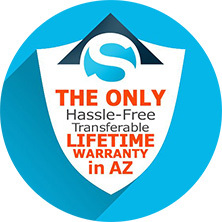 High quality is now even more affordable. Seco Roofing seeks a collaborative working arrangement when it comes to our roofing solutions. We want to educate you with systems and options to prolong, extend, maximize, and ultimately provide for the entire life-cycle of your roof system. 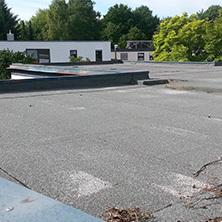 Planned roof maintenance can often avoid the budget–breaking requirements of a new, unexpected roof installation. Let us perform a roof inspection, meet with your maintenance and facility crews, and build a plan to maintain and maximize your roof for years to come. We will show you the roofing options available to you and teach you in an easy and understandable fashion the difference between available roofing materials and the corresponding life cycles of each. 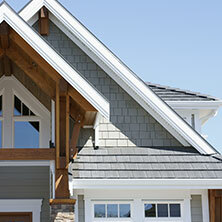 Our mission is always to first educate our clients prior to providing them with our roofing services. We look forward to hearing from you.